1. Brainstorm what you want your blogs niche to be. In other words, what do you enjoy talking about or doing often? 2. Brainstorm what you want your domain name to be. A domain name is basically the URL, for example, mine is couponsandmore.org. 3. Visit a website such as Godaddy.com for example, and search for your domain. Once you select one, secure it. 4. Decide which company you would like to use for website hosting. 5. Last, but not least, download a wordpress.org theme and start blogging and monetizing! Now, I realize those are simply steps, and you probably would appreciate more in-depth info. 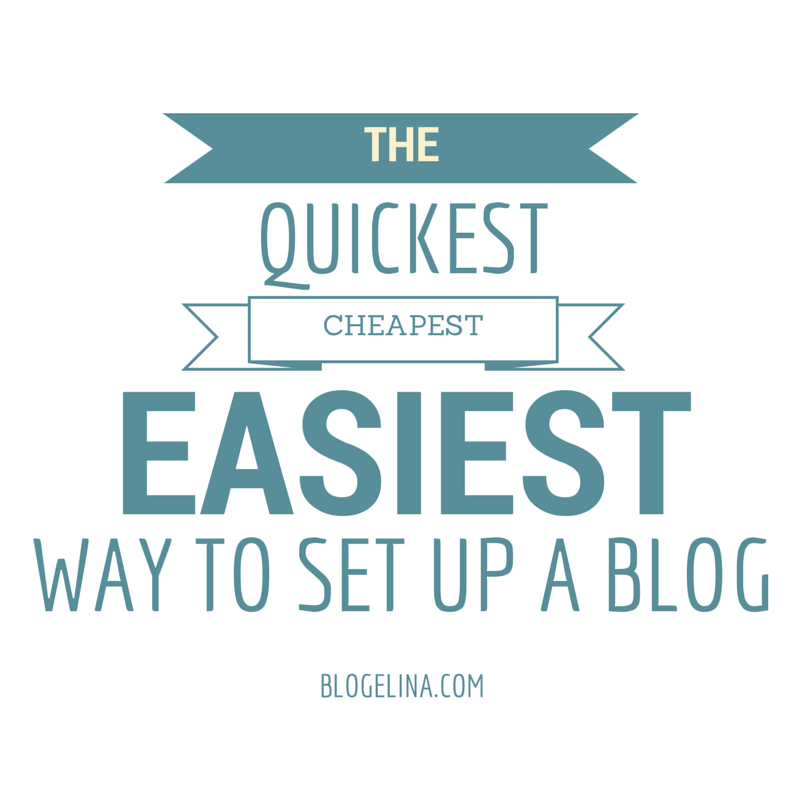 I highly suggest using Blogelina’s $1 Blog Set-Up services for amazing assistance with starting a blog. Tanya at Blogelina is great, and will get your new blog up and running in no time!